Withdrawal agreement. Cliff-edge no deal or managed no deal. Meaningful vote. Ratification. What does Brexit really mean for those living in Northern Ireland and the Republic of Ireland? As we inch closer to March 29, 2019 when the UK is due to exit the EU, The Detail is today launching a new podcast series which will attempt to walk you through the complexities of the Brexit process as events unfold. The Brexit Club features conversations with Brexit experts as well as people on the ground who are feeling the impact of this major shift in our relationship with the rest of Europe. The podcast is presented by Ruth Sanderson, produced by Lindsay Fergus and edited by Chris Scott. 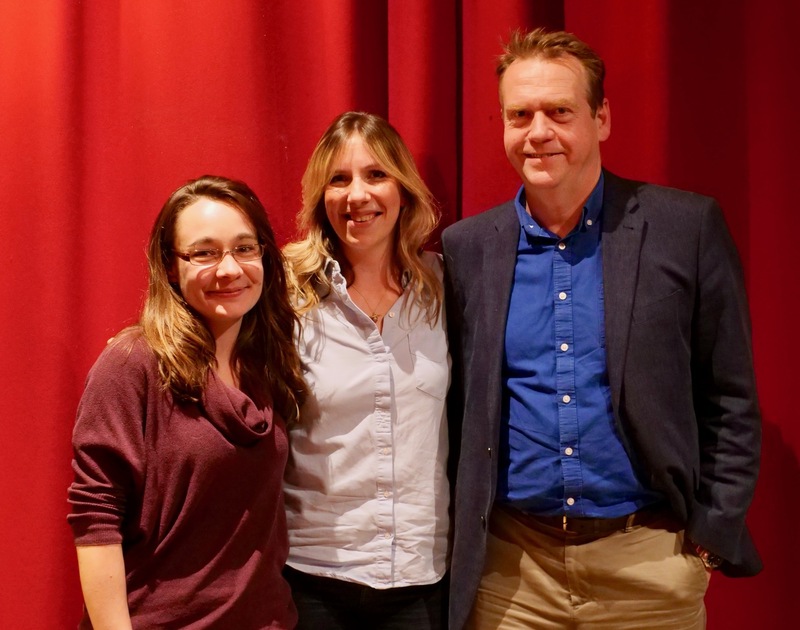 In our first episode Ruth discusses ‘deal or no deal’ options with Katy Hayward and Geoff Nuttall. Katy from Queen’s University Belfast has become the go-to-expert on all things Brexit and Geoff is head of policy and public affairs at Northern Ireland Council for Voluntary Action. NICVA has already launched a Brexit hub and held a series of related events. Topics they discuss in The Brexit Club included the Withdrawal Agreement – news of which broke as the podcast was being recorded - the importance of parliamentary arithmetic, the DUP, increased community tensions, the absence of a Stormont Executive and the rarely debated benefits of Brexit. Katy asks if Leo Varadkar and Theresa May can speak with one voice and clearly offer leadership towards Northern Ireland at this very critical moment. And in a discussion about environmental issues, Geoff warns that “our rivers don’t respect borders”. 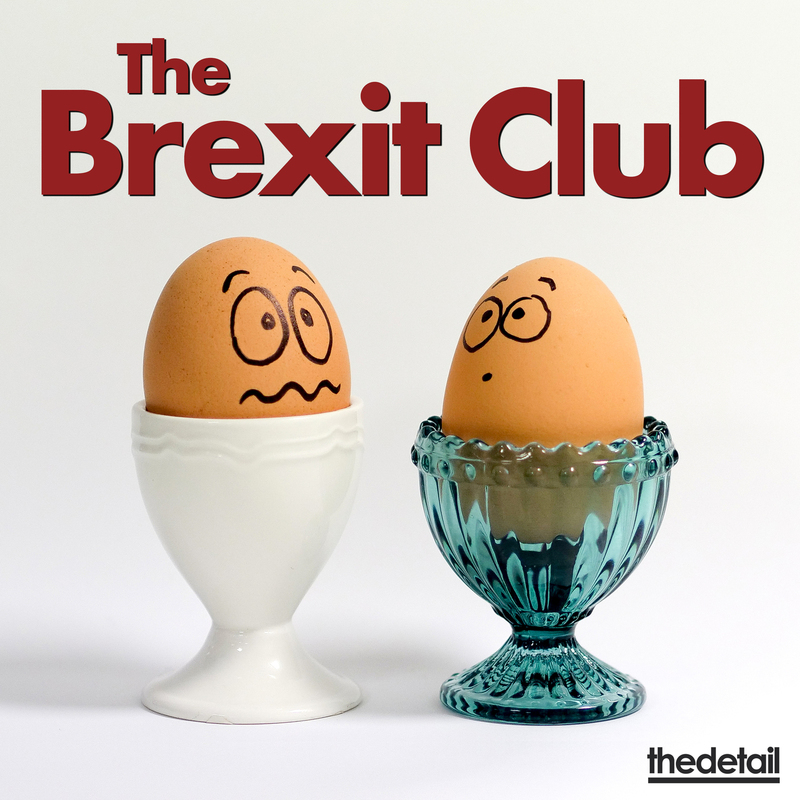 Kathryn Torney, editor of The Detail, said: “We are delighted to launch The Brexit Club today with the aim of both educating and entertaining our listeners at a crucial time in the negotiations.